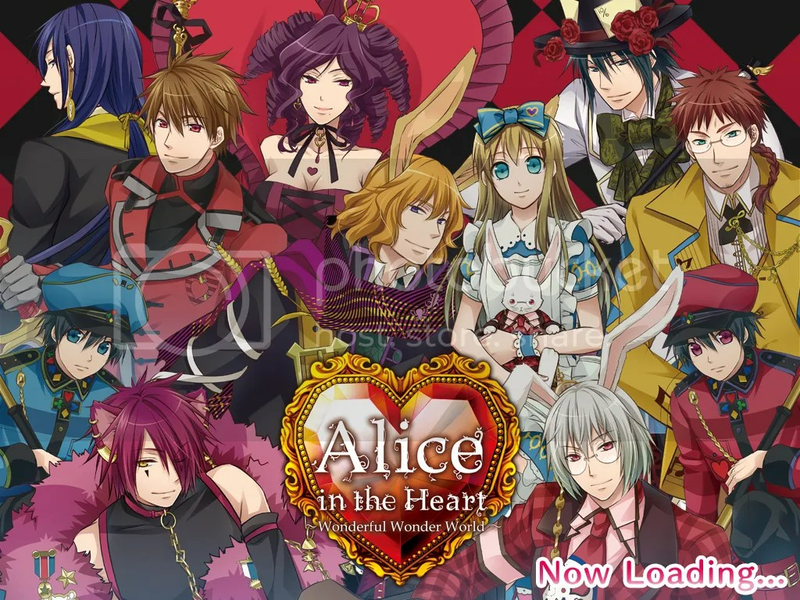 This is a walkthrough of the original Heart no kuni no Alice game for the PC. 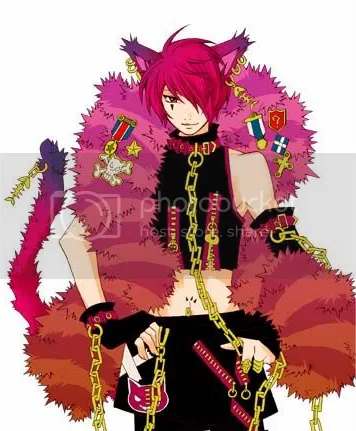 It’s in no way related to the Ipad remake but can be used in a certain degree for Anniversary no kuni no Alice. Update on a proper walkthrough of that coming soon. © 2014 Quinrose All rights reserved.